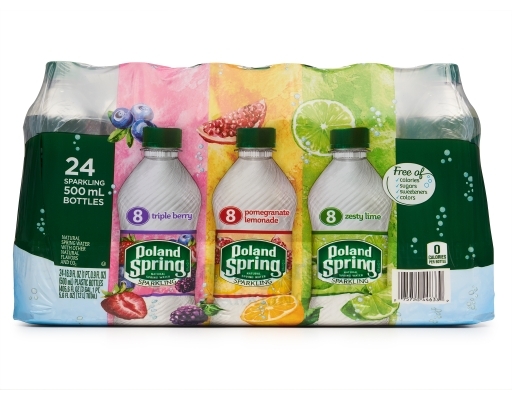 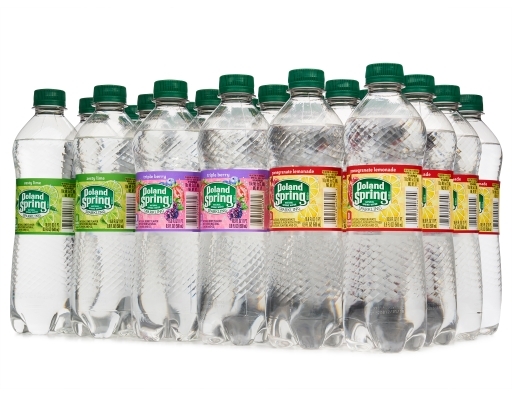 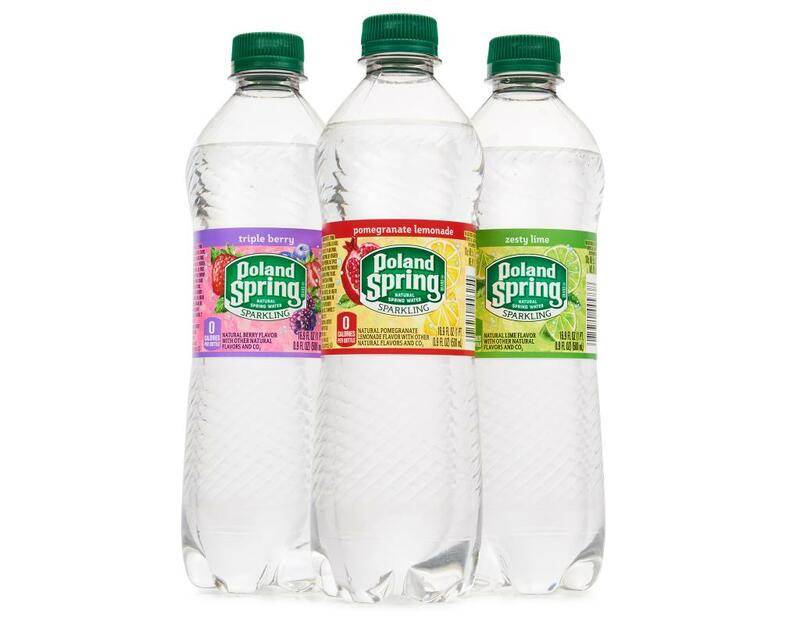 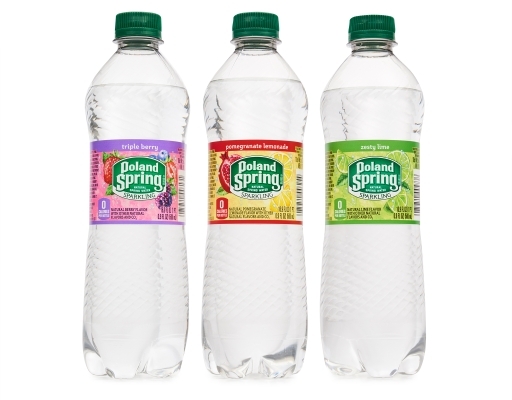 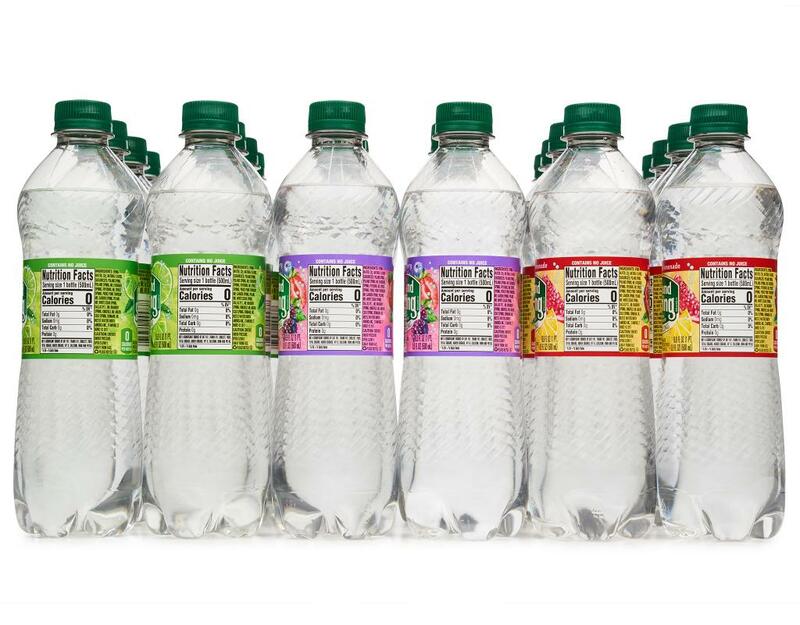 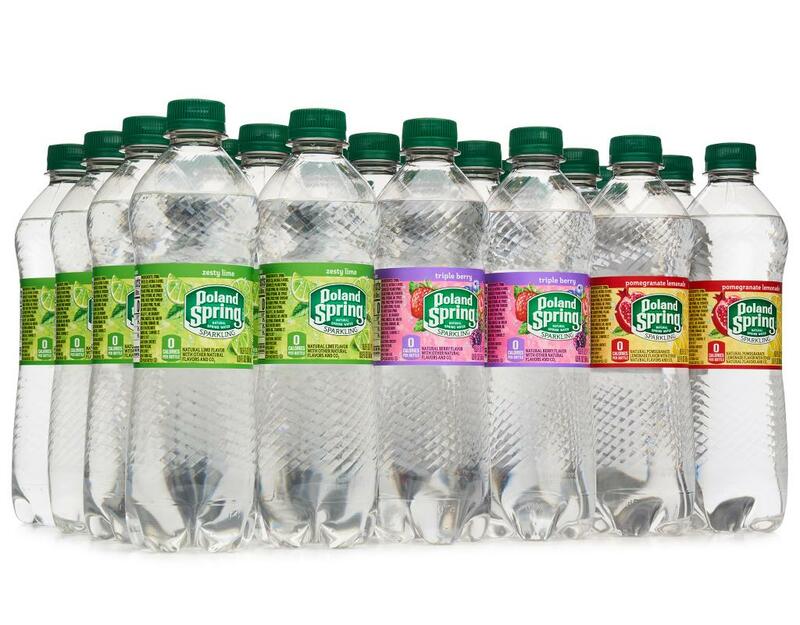 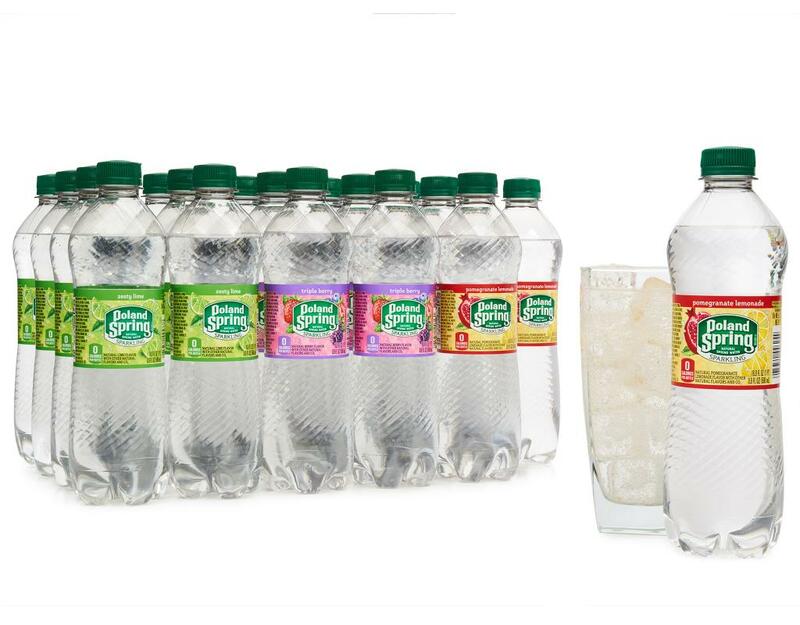 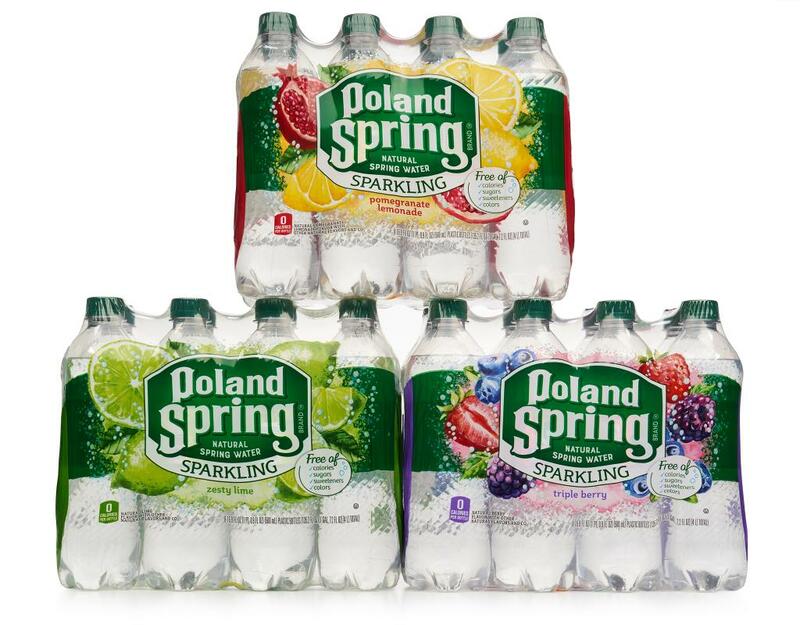 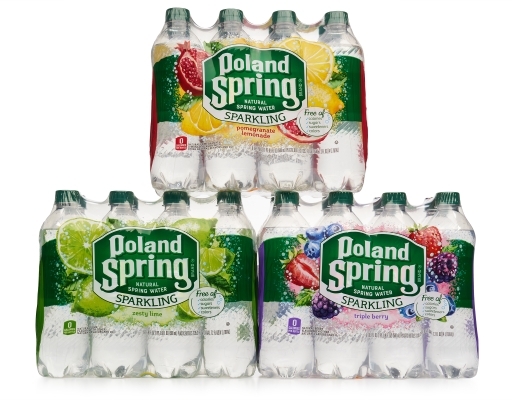 Poland Spring Sparkling Water is infused with fruit flavors, giving you a refreshing taste. It is a natural alternative to soda and diet drinks. 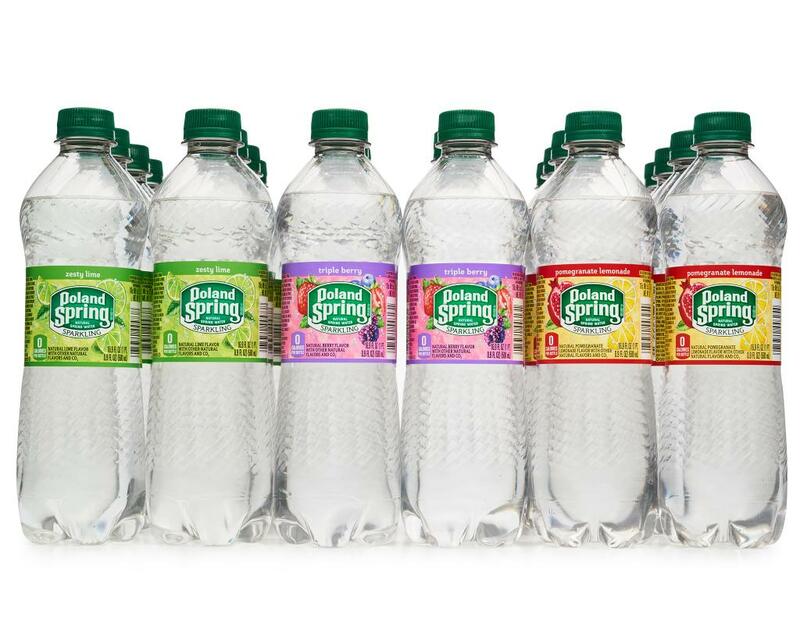 Spring Water, CO2, Natural Flavors.